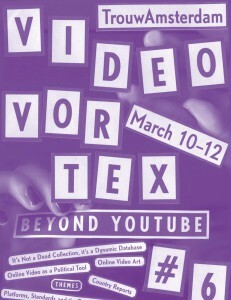 Two years after the Video Vortex #2 conference, the Video Vortex events came back to Amsterdam to organize the sixth event in March 2011: Beyond YouTube. 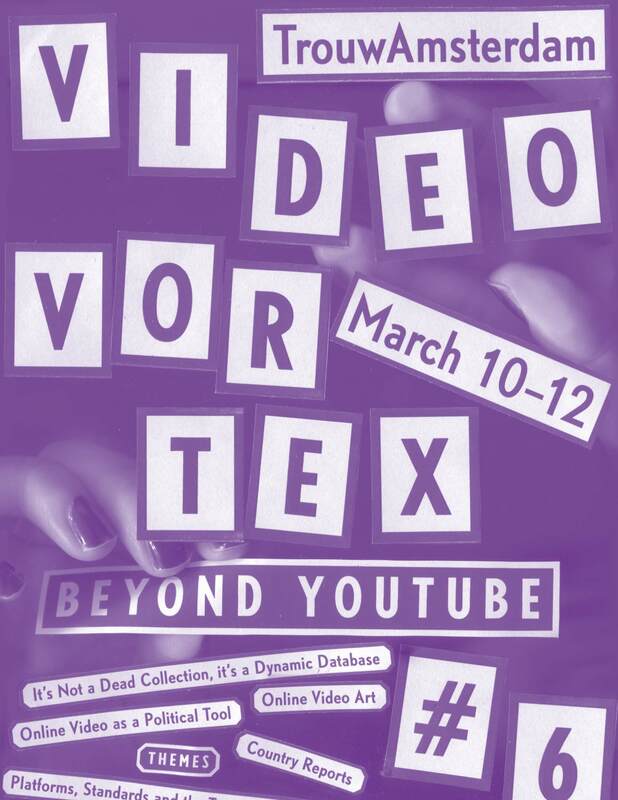 Organized by the Institute of Network Cultures, and in a top cultural venue, Video Vortex 6 offered artist presentations (performances, screenings and talks), hands-on workshops, the launch of the Video Vortex Reader II, and a two-day symposium. The conference report functions as both an overview of key-results of the conference and as a collection of all blog posts written during and in the run up to the event. Moreover, a budget overview and the conference program are attached.